Tasted at Bordeaux Index's annual 10-Year On tasting in London. 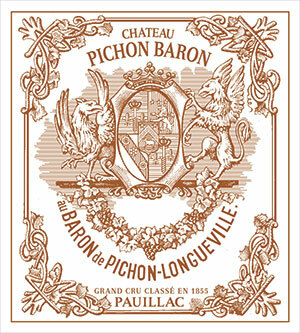 The 2006 Château Pichon Baron has more red than black fruit on the nose, quite showy with hints of crème de cassis and then later it calms down to reveal classic pencil lead aromas. The palate is medium-bodied with a gentle grip in the mouth. This is quite assertive and grippy, although later vintages have evinced more precision and mineralité on the finish. Still, this is a fine if rather burly Pichon Baron. Tasted January 2016.